At Blue Bay Homes we design and build high-quality homes in select coastal locations. Tastefully designed, each new home is created to offer you the best style and quality at an affordable price, in a location that’s right for you. 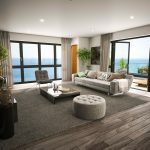 Blue Bay Homes specialises in building select developments of apartments and houses with outstanding views set in locations unrivaled for their natural beauty, with an attention to detail that few other developers can match. We take great pride in being your local friendly house builder, offering you personal service, care, and support, at every stage. These are just a few of the reasons why we are committed to customer satisfaction – now who could ask for more? Everything about Blue Bay Homes feels right! 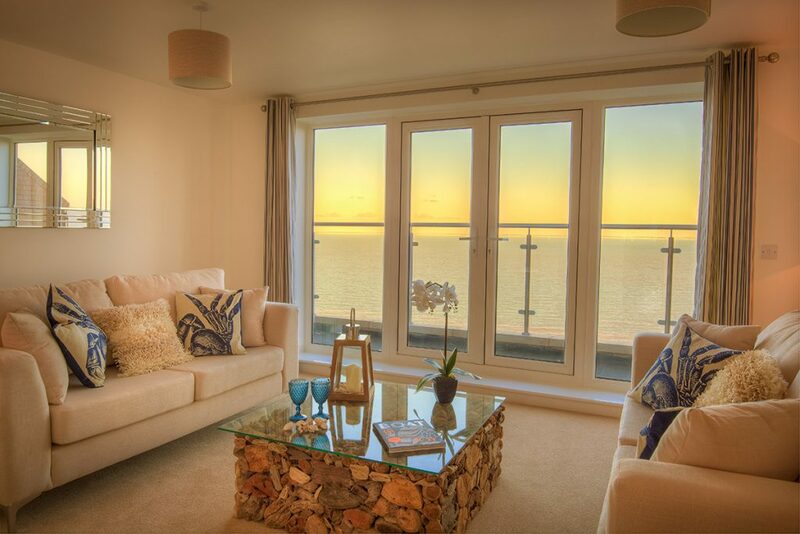 We currently have new luxury apartments available in our The View by Blue Bay Homes. This outstanding development offers the very best in modern design and location- sitting in an elevated position overlooking dramatic coastal views above Colwyn Bay. 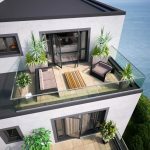 This development offers both beautiful, modern townhouses and luxury apartments for sale. 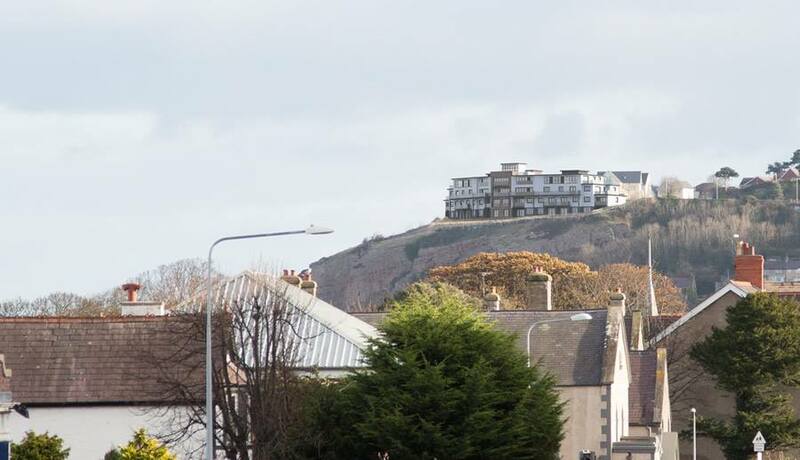 Our latest development, The View by Blue Bay Homes sits in an iconic position on the cliff tops overlooking Colwyn Bay. This innovative development consists of 29 luxurious apartments and 10 stunning townhouses. Our new apartments will have a beautiful contemporary design and provide some of the most magnificent sea views you can imagine. There is nothing quite like the sight of the sun setting into a pristine sea on the horizon. 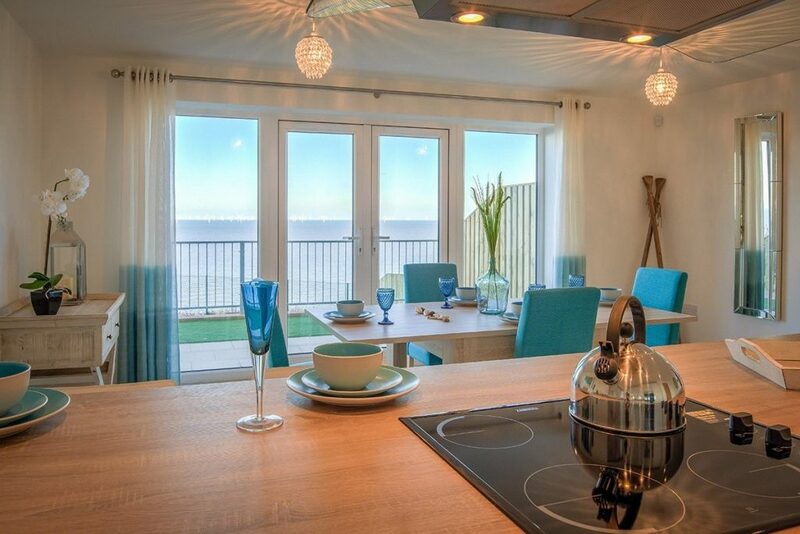 At The View by Blue Bay Homes you can enjoy the sea in all its splendour. 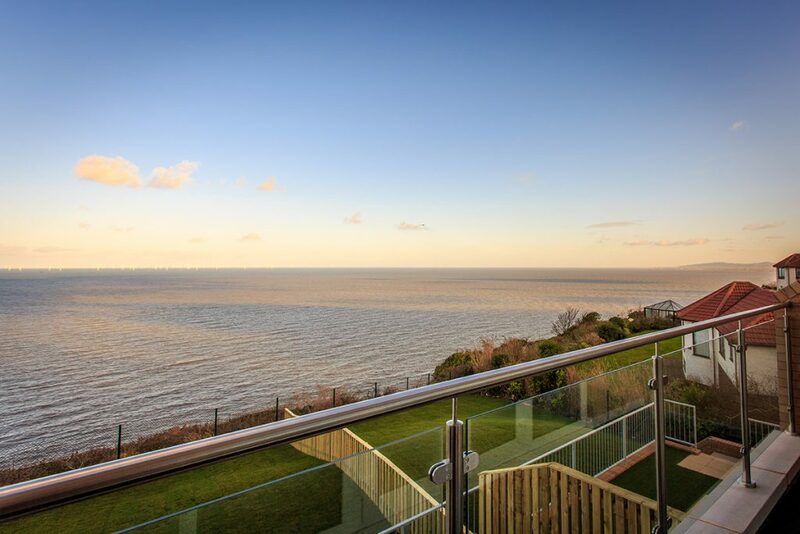 The panoramic views from our luxurious apartments are worth the move alone, but there is plenty more to discover, such as the beautiful contemporary design and a big emphasis on spacious living. 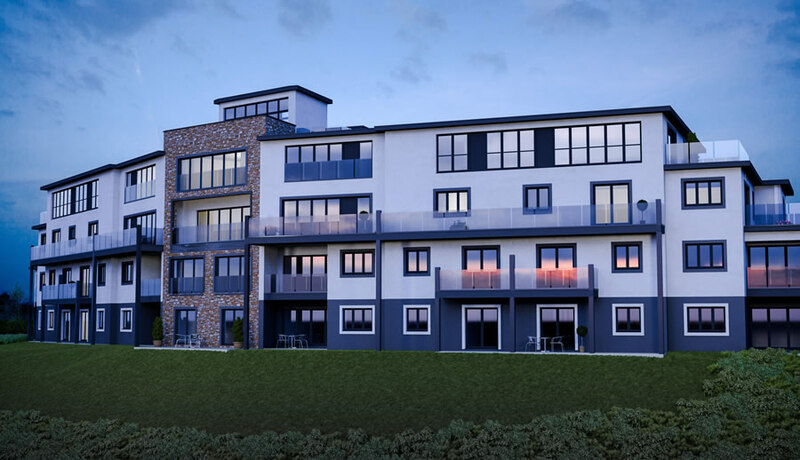 The View by Blue Bay Homes is a two-phase development and we are delighted to reveal these impressive apartments in Colwyn Bay. The extensive specification offers top quality fixtures and fittings in every room, and is also part of the Welsh Government’s Help to Buy scheme. 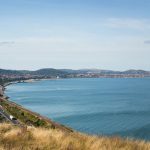 This is an excellent opportunity to acquire luxury property on the North Wales coast and the surrounding area certainly provides the lifestyle to match. 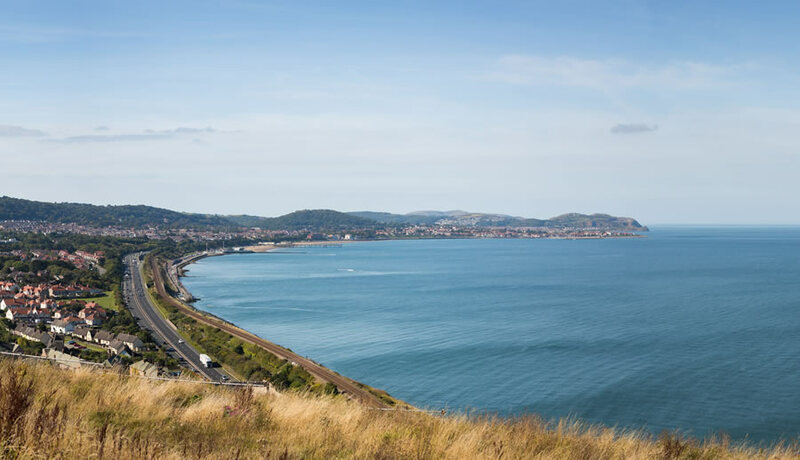 Just on your doorstep, you will find the charming towns of Colwyn Bay, Rhos-on-Sea, Llandudno, and Conwy. This stretch of North Wales’ coast is absolutely superb and one of the most beautiful coasts in all of Europe. The landscape nearby to the development provides great opportunities for shopping, dining, sailing, walking and a host of other outdoor sports. The whole region is filled with a rich history and natural beauty wherever you go. Commuting is very easy from The View with the A55 Expressway easily accessed, putting Chester, Liverpool and Manchester within easy reach. 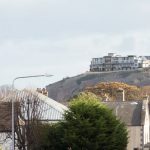 We have already received a great deal of interest in The View apartments. 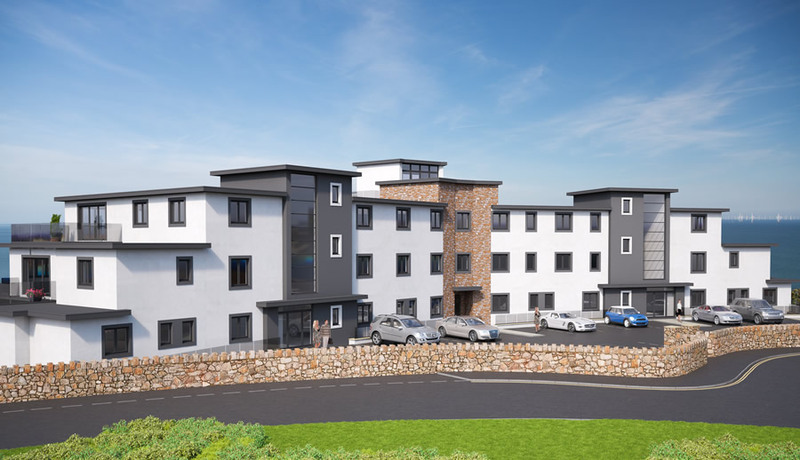 We expect this development to prove highly popular, so please call 01492 532 293 or email info@bluebayhomes.co.uk now for more information. 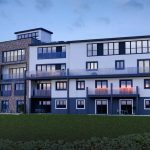 Blue Bay Homes Ltd are a locally based development company with an eye for detail and quality offering beautiful new build apartments in stunning locations. Examples of Blue Bay’s past work can be seen here. 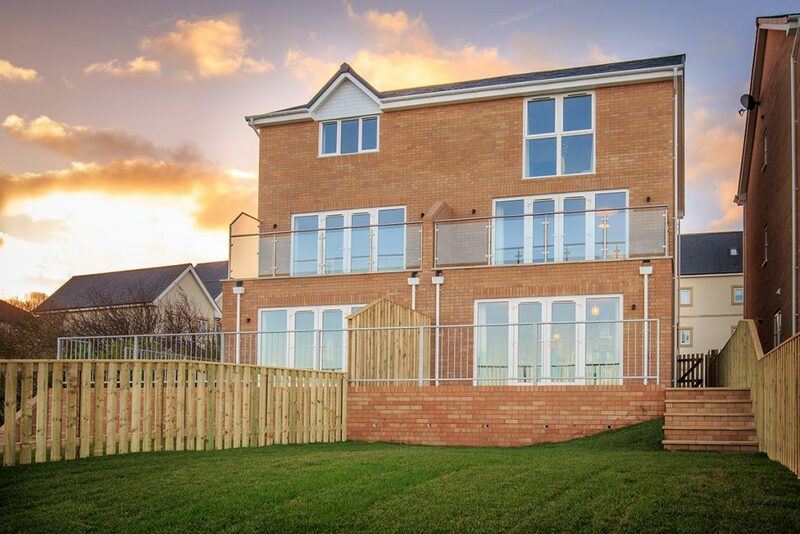 The Directors of Blue Bay Homes have over 30 years experience within the new build market, and are winners of the 2017 LABC Cymru Building Excellence Award for Best Small Developer. This mixture of experience and acclaim ensures that you can rely on them to build your new home with attention to quality, precision, and style. 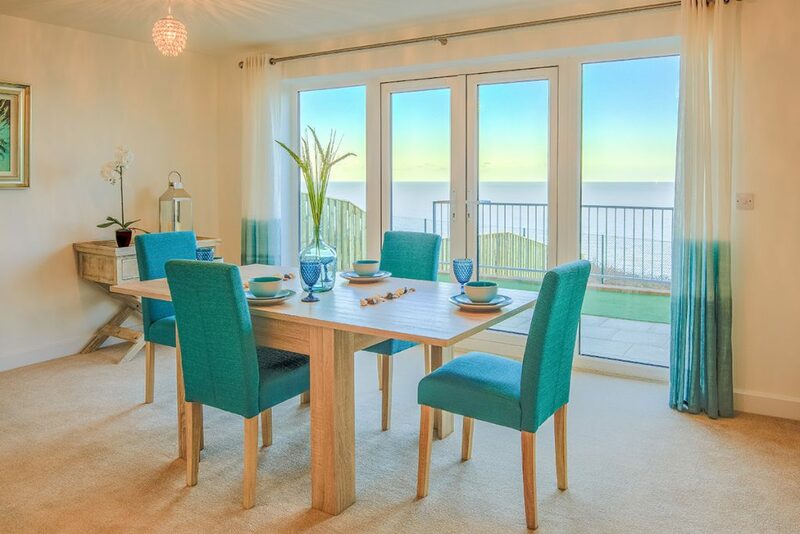 Blue Bay Homes will ensure your property is built to exacting standards and take personal control of all aspects of the build.